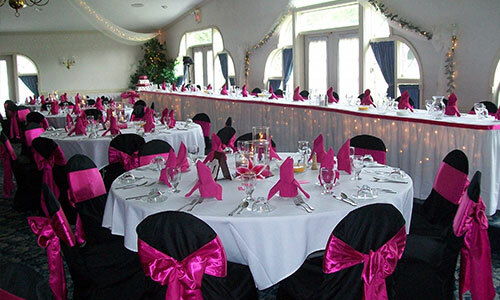 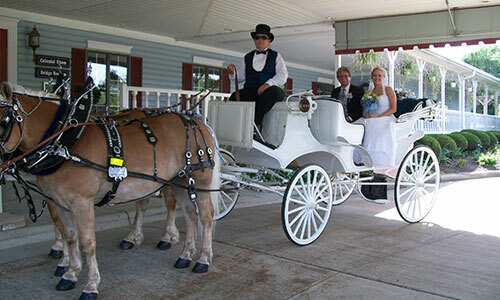 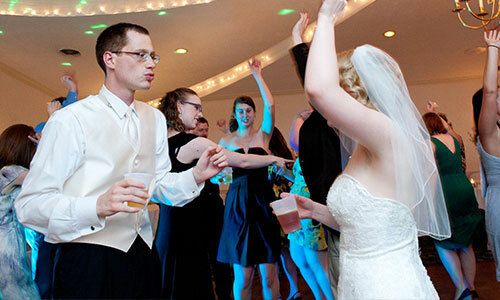 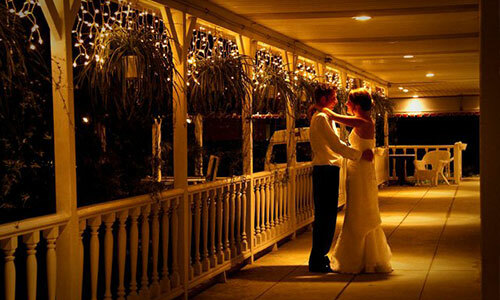 Country Lakes Party Center is your one stop shop for all your wedding, catering, & banquet hall needs. 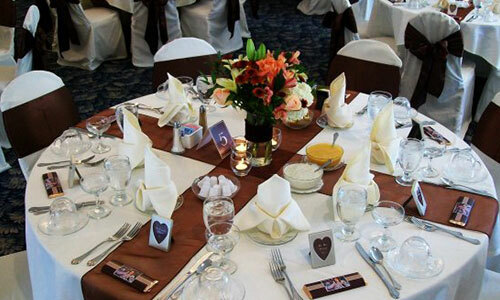 We can handle all the planning for your event… ceremony, full catering, party coordinator, etc. 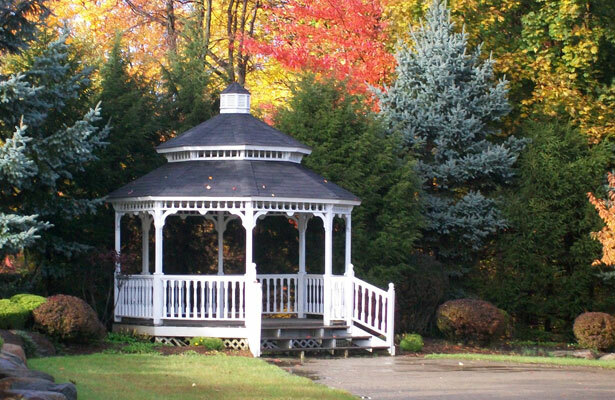 Whether you desire the quaint charm of our spacious banquet rooms for gatherings of over 400 to our peaceful outdoor gazebo overlooking a glistening lake, we have a venue that will suit your needs. 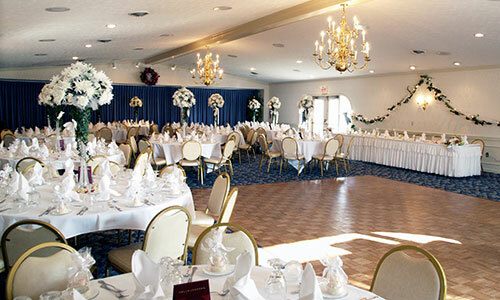 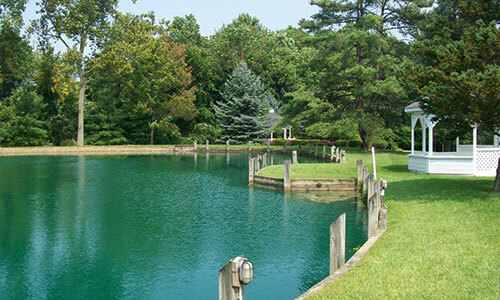 Located in beautiful Broadview Heights, Ohio, Country Lakes has been planning social and corporate gatherings since 1981. 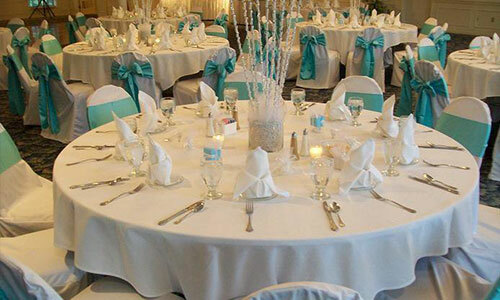 We provide complete catering and bar service, plus tableware, glassware and fine selection of linen. 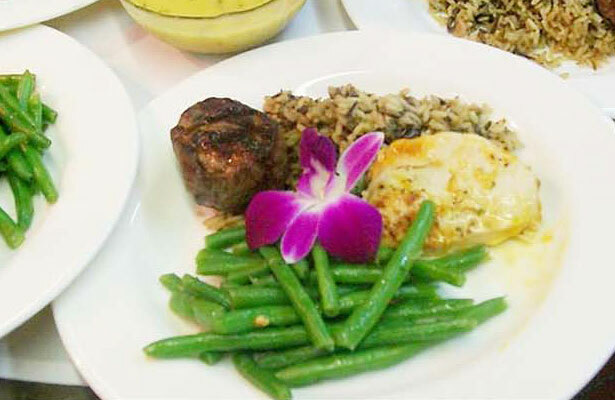 Menus range from the more informal BBQ’s to four-course, plated dinners, plus customized menus for those out of the ordinary events. 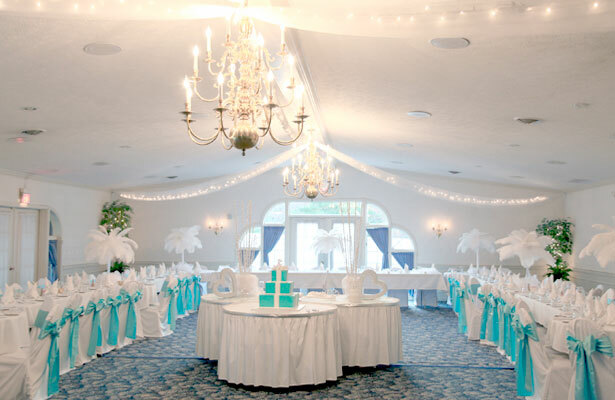 Our party coordinators will give you personal assistance in every phase of planning, from selecting menu items to coordinating your DJ’s services, photographic opportunities and room decorations. 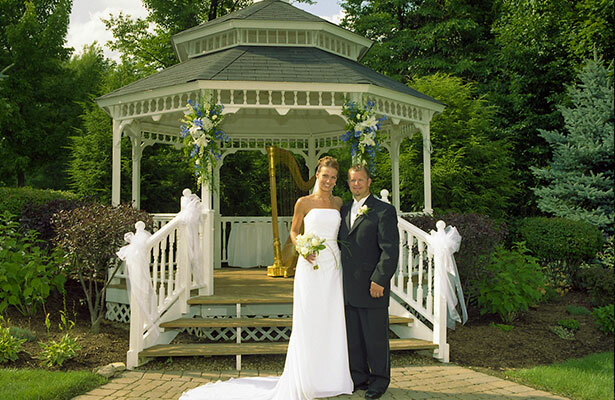 Our professional staff will ensure that your reception runs smoothly and effortlessly, so you won’t have to worry about a thing!